So many people have been fascinated by the smartest member of our flying team that we thought it was only right to give him his own experience…. this is your chance to interact, play and be alongside Loki our beautiful Raven. 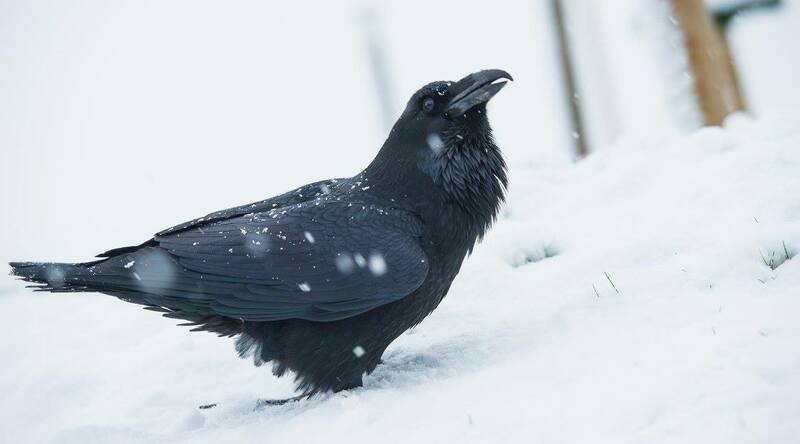 Corvids are super intelligent birds and we have been teaching Loki lots of tricks and puzzles to keep his mind sharp and to study how these incredible birds communicate with each other (and of course us!). For 30 minutes, you can be a part of his world. We will give you his favourite food and then with the help of our falconers, it’s over to you; Loki will jump on your shoulders and interact with you while he shows off his many tricks. This is a great chance to get up close and personal to our largest member of the crow family and to help with his enrichment, socialisation and training.